I have and I’m sure many others have as well. What I did was read books from my own TBR of which I knew upfront I wouldn’t review them. Just gave myself a break. We’re not machines, we’re human. And sometimes, for whatever reason, you just need to take a step back and just breathe. Everything will fall back into place at some point. And never feel bad or guilty, which is easier said than done, I know. 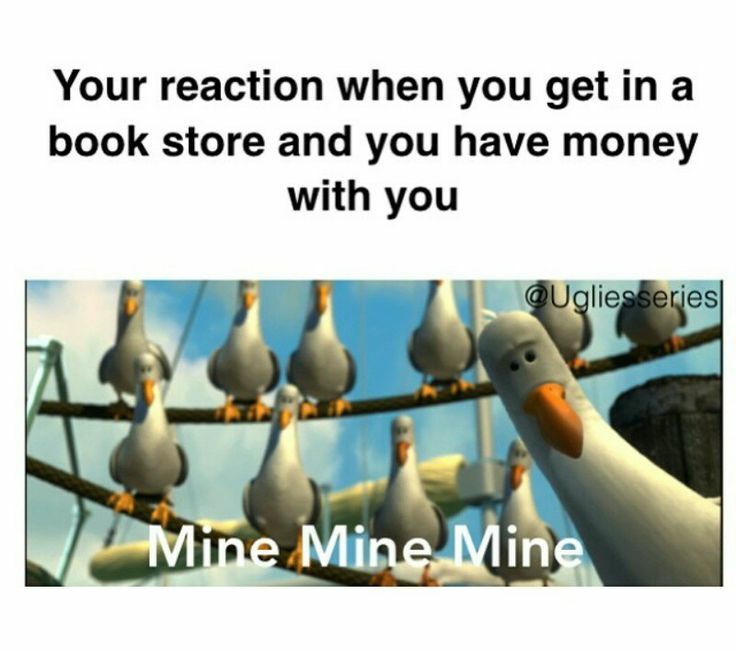 But nobody is going to get angry at you and the books aren’t going nowhere. Thank you so much 😊 it’s been a long time coming and I’m so happy to have finally got there work wise! Sending hugs your way! Well done on the promotion! Do not stress about your blog so much because your health is more important! Sending positive, good wishes for improvement in your health! Kudos to you on the job front. That’s outstanding, Beth. Don’t worry about the slump. When you settle into your new job, you’ll get your mojo back. Thank you lovely 😁 can’t wait to get that mojo back, I think I just need to be kinder to myself! Congratulations on your promotion that’s amazing and well done on doing both those presentations too! That sounds amazing about your job and promotion, congratulations!! I’m right there with you in giving presentations…I couldn’t be more nervous speaking in front of people and somehow managed teaching in companies for a few years, heaven only knows how but I was a daily nervous wreck. But it does prove something to yourself, what you’re capable of. I’m glad you could get such a good position and I hope things get settled soon! I’m so sorry about your health issues. Chronic illnesses are just the worst. Sending you lots of positive thoughts, and blogging shouldn’t stress you at all. I go through slumps too, partly why I never push myself to post more than a couple of times a week. Even that feels stressy enough sometimes. It should be something you enjoy above all, and if it’s not that, step back until it is. I have had a couple of interviews which required presentations. They didn’t go well as I’ve always had problems presenting (I didn’t know about beta blockers at the time either). Well done on your job(s)! You’re right! It’s a tough position to be in! I’m sorry to hear about what you are going through health-wise. I’m glad to hear things have been a little better in that regard. CONGRATS on your promotion! That’s fantastic! Congrats on your new job! I am sorry about your health concerns. Glad to see you are doing better. I am in a bit of a blogging rut but mostly because my family keeps me busy. I use blogging a lot to distract me with stress due my son’s illness and when things are better I tend to blog less. I do get worried when life gets in the way and I can’t keep up liking and commenting on blogs. But we can only do what we can do and be kind to ourselves. Taking care of ourselves and our family has to come first! I am sending you positive well wishes! You are my superstar! I’ve said it before but I’ll say it again… you inspire me. You’ve had so much thrown your way and you don’t let it bring you down. It takes an incredibly strong person to do that. You’re made of tough stuff. As I always say, your blog will always be here for you. It’s your little space of the internet, you are free to do what you like! 🙂 You do so well with juggling it anyway. A massive well done to you for the job! You the boss!!! You’ll be a kind and compassionate boss. I just know it. Thank you so much what you say makes so much sense 😊 I really need to take your advice! I relate to this post soooooo much! I was diagnosed with fibromyalgia last year along with bursitis in several of my joints (the hips are the worst, which of course affects my lower back as well). There were some days that it was hard to get out of bed. Put that together with a super stressful job, and you know. Bad times. I was barely reading at all back then, and never blogging. Luckily, I was able to get a new job, which I started back in August, and have since also gotten a promotion. The new job has a much easier atmosphere and nowhere NEAR as much pressure, which has helped some of my fibro symptoms since a lot of them were brought on my stress. I still have bad days, of course, but they are nowhere near as severe. 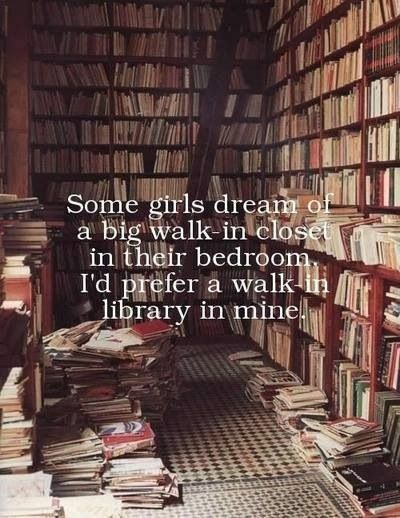 And less stress makes me feel better about everything in my life, especially reading. I made a goal for 2019 to get back into blogging, and I think I’ve done pretty well so far. Reading other blogs helps me keep going, just because the book blogging community is so awesome. Goodness gracious, doll! With all you’ve had going on, it’s a wonder you’ve been able to blog at ALL – good on you for at least trying to keep a bit of that forward momentum going, it’s more than most of us would do! As much as we all love hearing from you and reading your blog, I’m sure every single one of us (if it’s not presumptuous of me to talk for your many fans) would say that we’re more than happy for you to take the time and brain-space you need to get well and settled. My only “trick” for staying out of a blogging slump is whenever I’m feeling particularly motivated for it and I’ve got the time, I schedule out as much as I can in advance, so whenever the slump/time-constraints come along (and they always do), there’s already posts in the bank ready to go up. Wishing you all the best dearest, and cheering you on! I’m still catching up on a backlog of blog posts, so I am just now reading this – such an emotional rollercoaster of a post!! Wonderful news about the jobs and presentations working out, sadness about your health being lousy, and empathy on the blogging thing – sometimes you just aren’t feeling it!! Been there for sure! Whenever I’m not really in the mood for blogging, I end up doing minireviews, like your pin-it reviews. It helps clear the backlog without nearly as much energy or thought!! I always feel a little bad because sometimes there are awesome books in the mix, but it’s a hobby, not a job, so whatever gets you feeling less stressed about it!! Thank you so much Sarah 😊 I think I just need to realise that and not treat blogging so much as a job! Mini reviews are such a great way to catch up I totally agree!